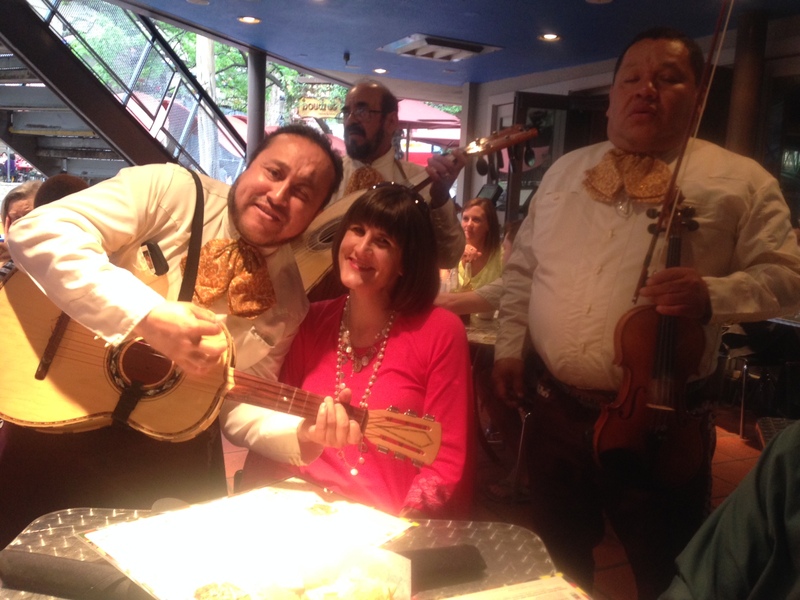 See my Visiting San Antonio, Texas page under the Travel Tips and Talk link on the homepage menu. 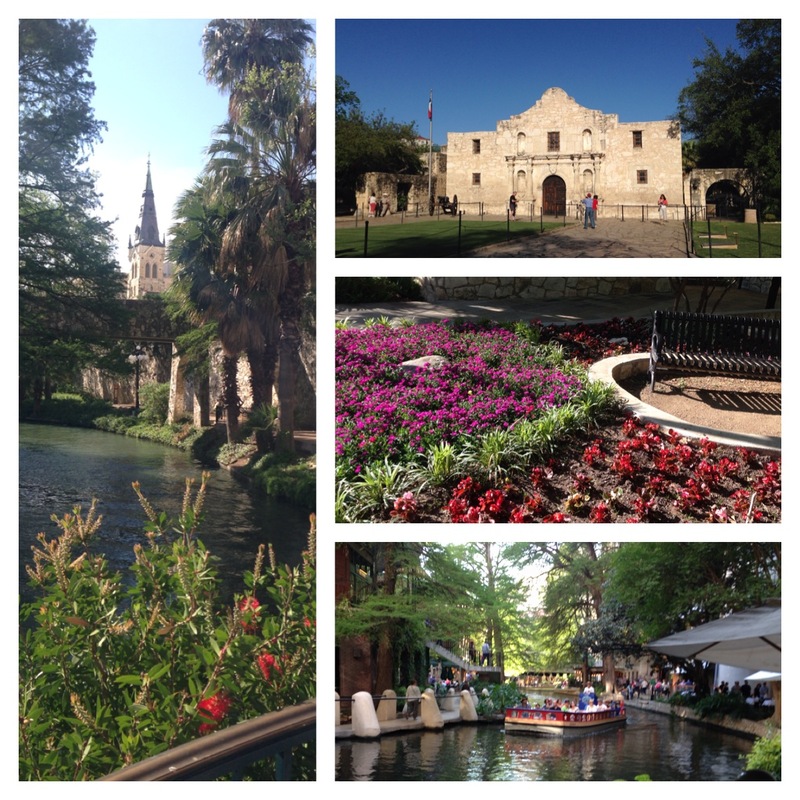 San Antonio is easily one of my favorite places to visit in the United States–picturesque and fun! For an “insider’s view,” visit http://www.sanantonioinsider.com/index.htm.